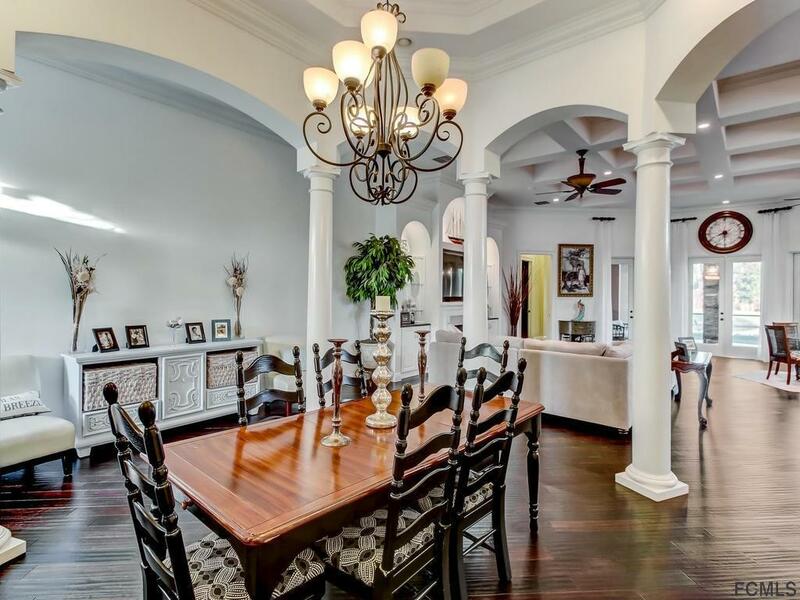 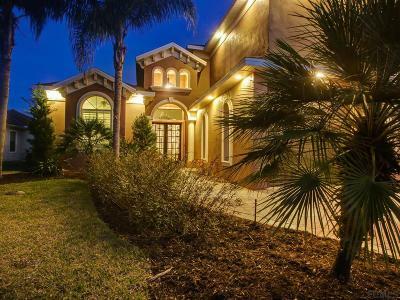 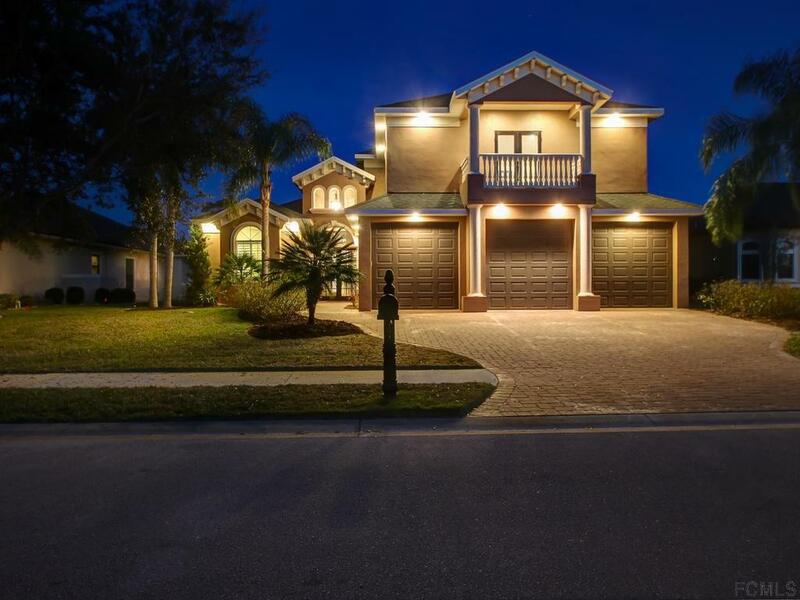 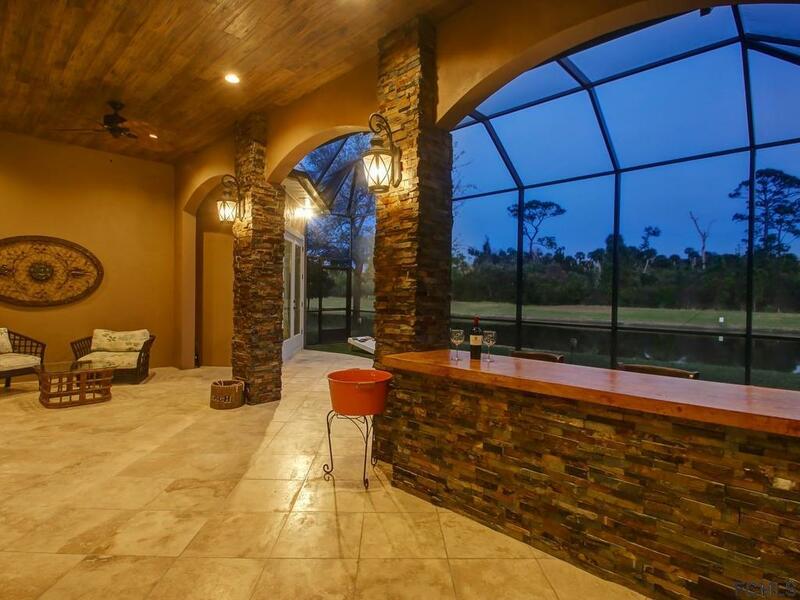 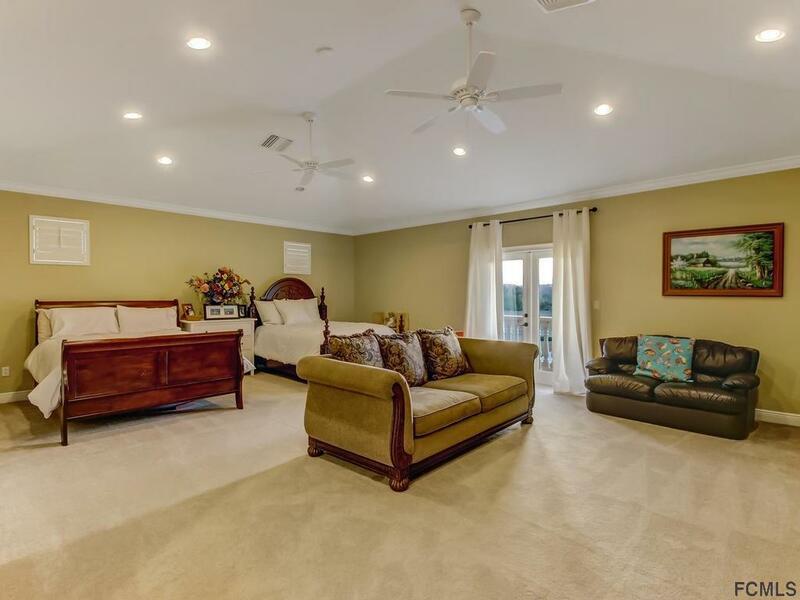 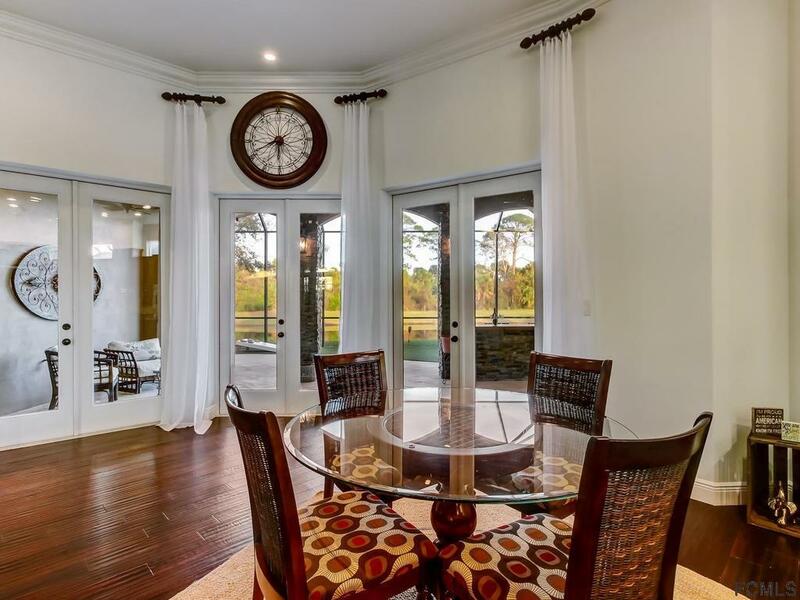 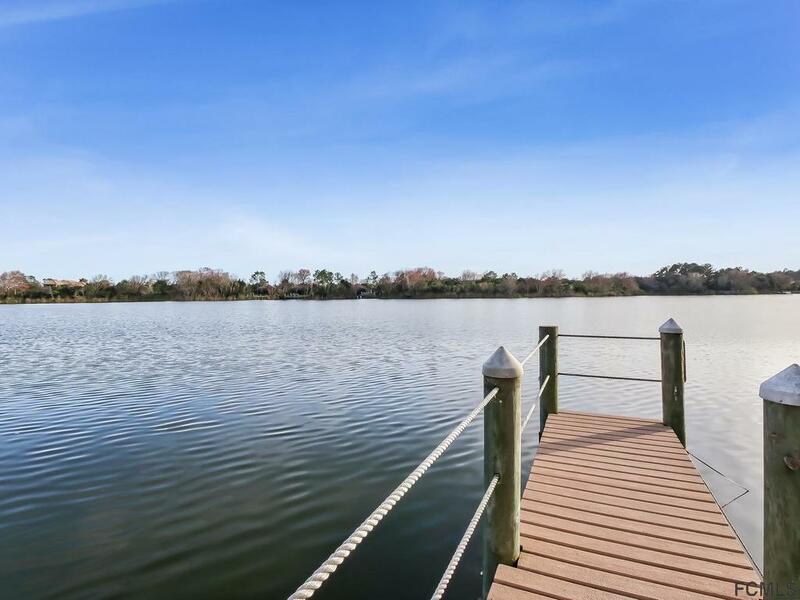 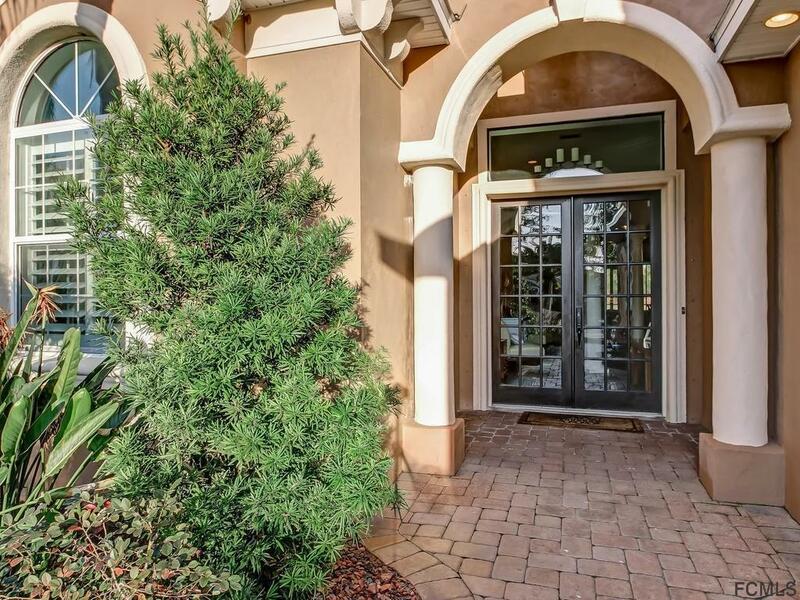 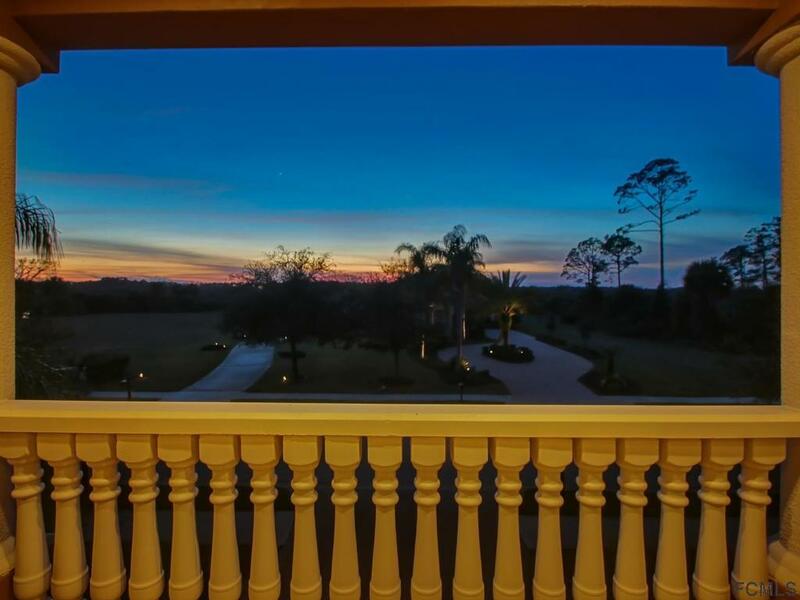 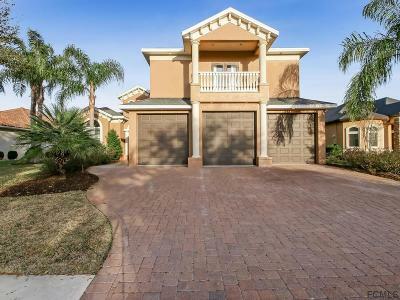 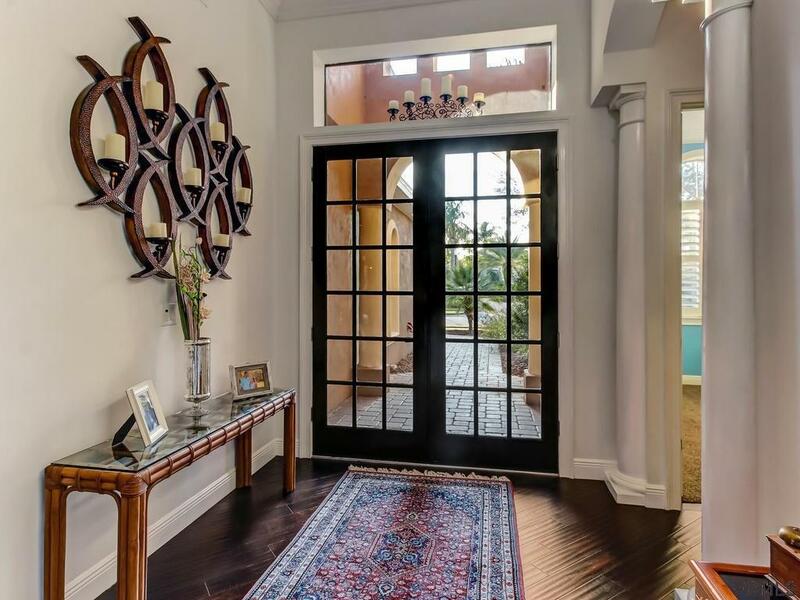 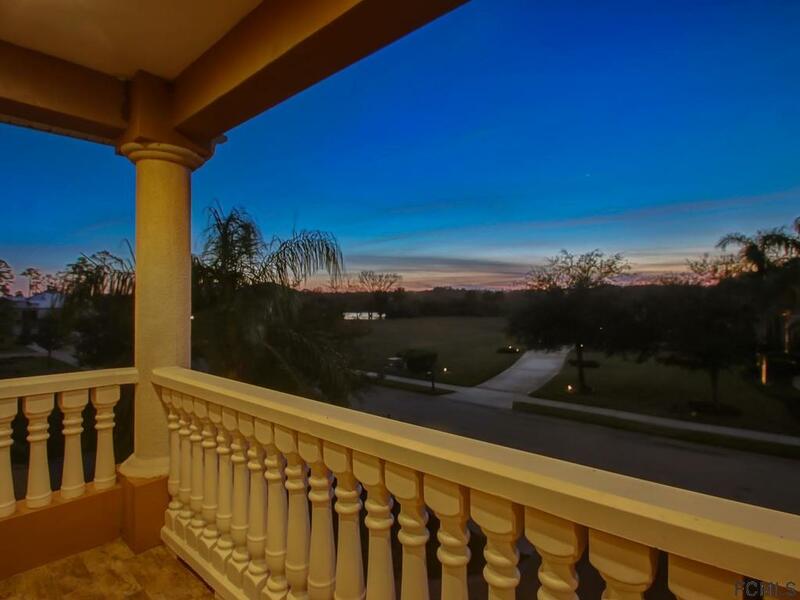 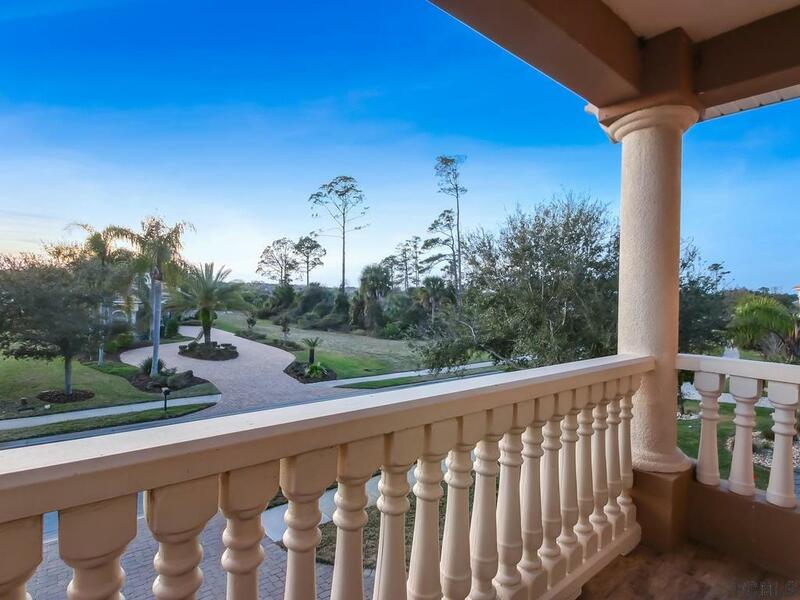 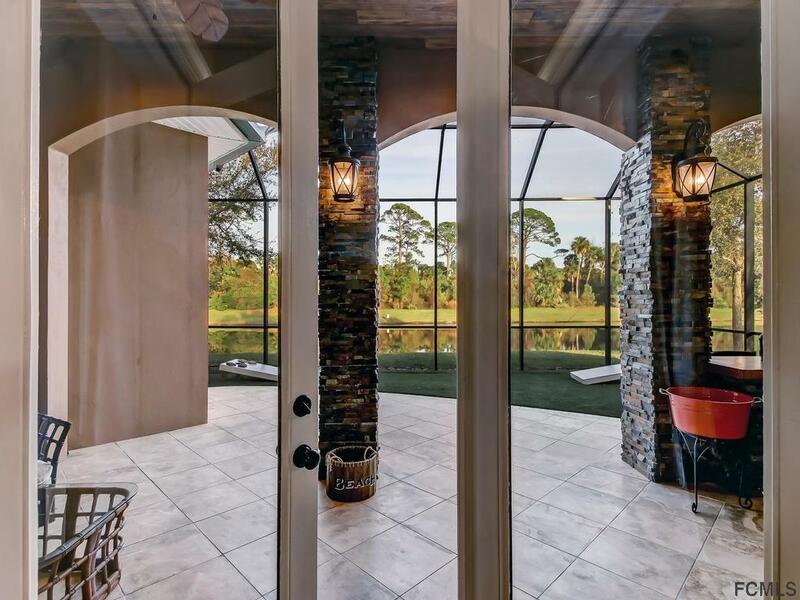 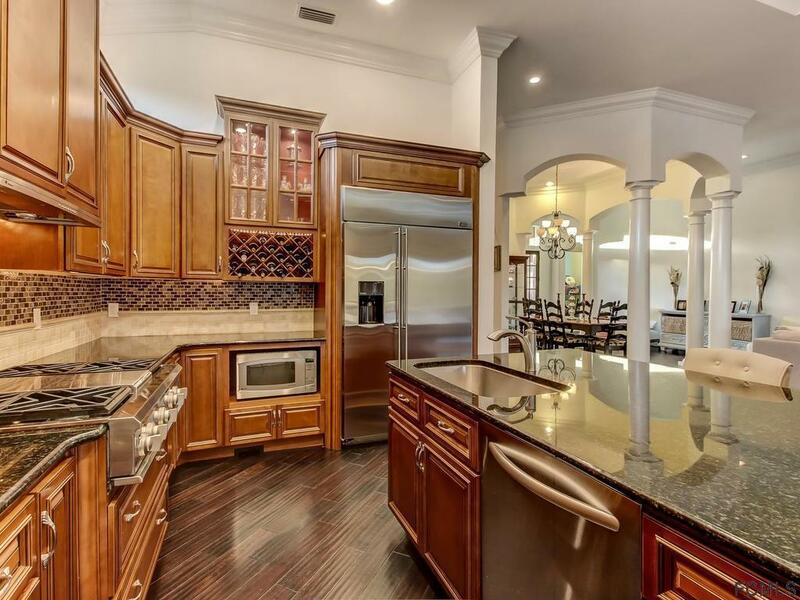 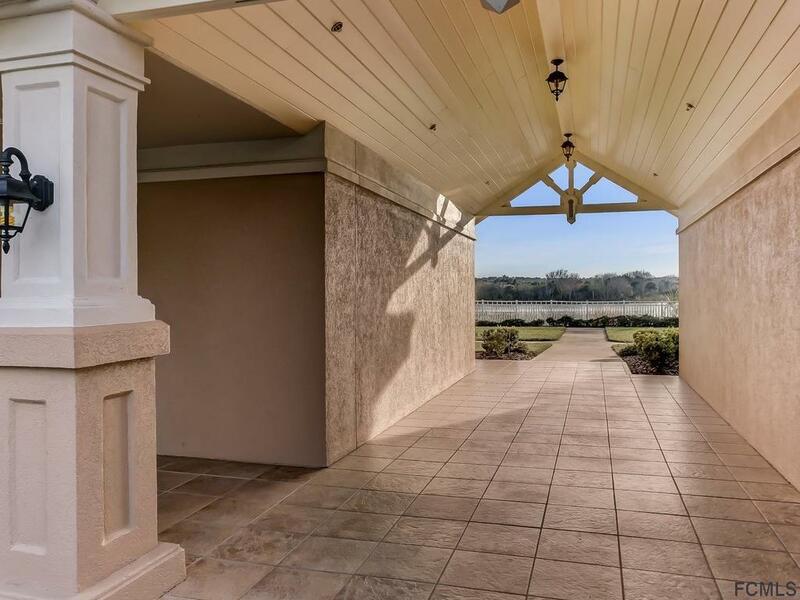 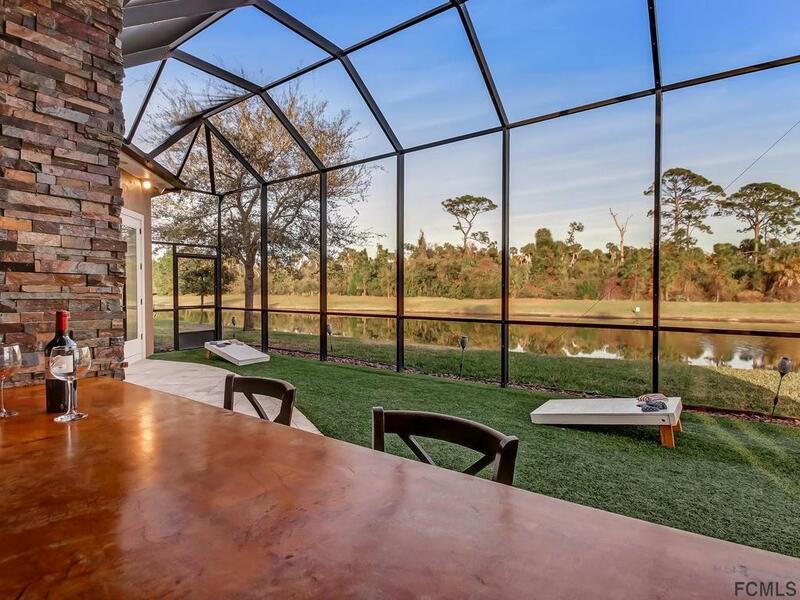 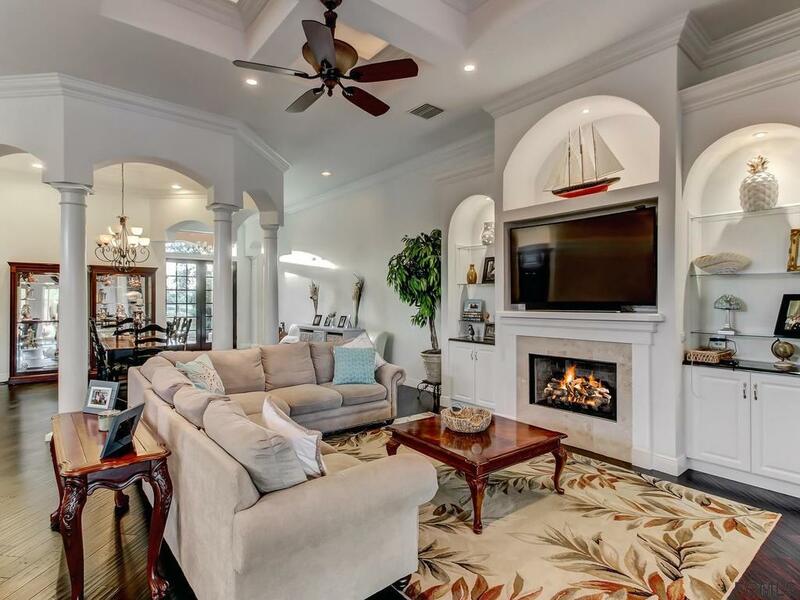 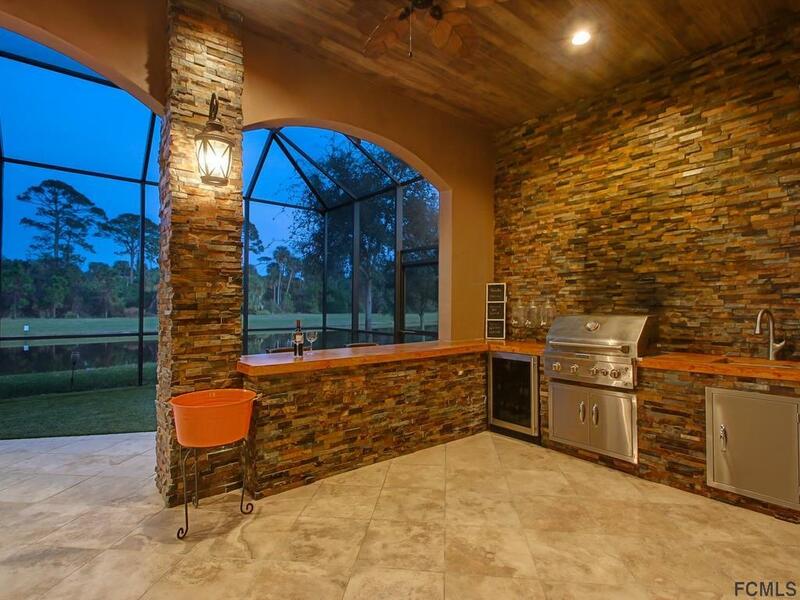 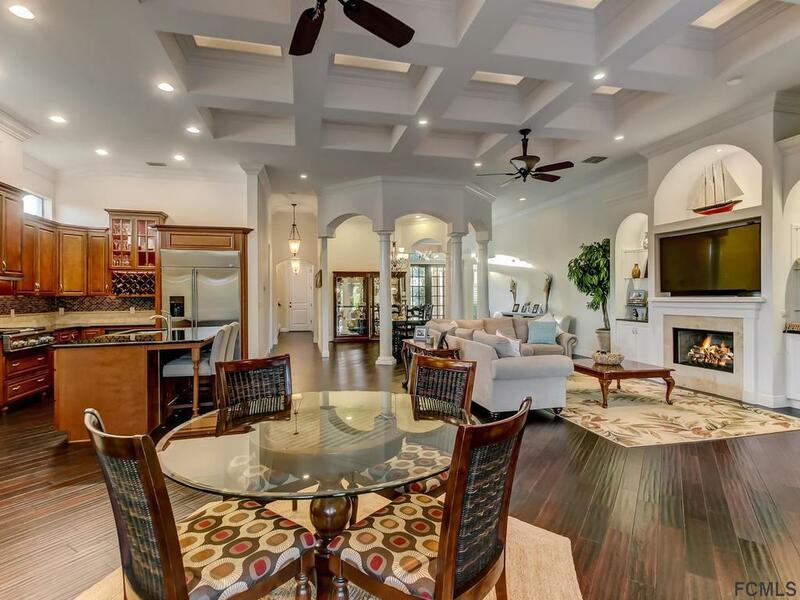 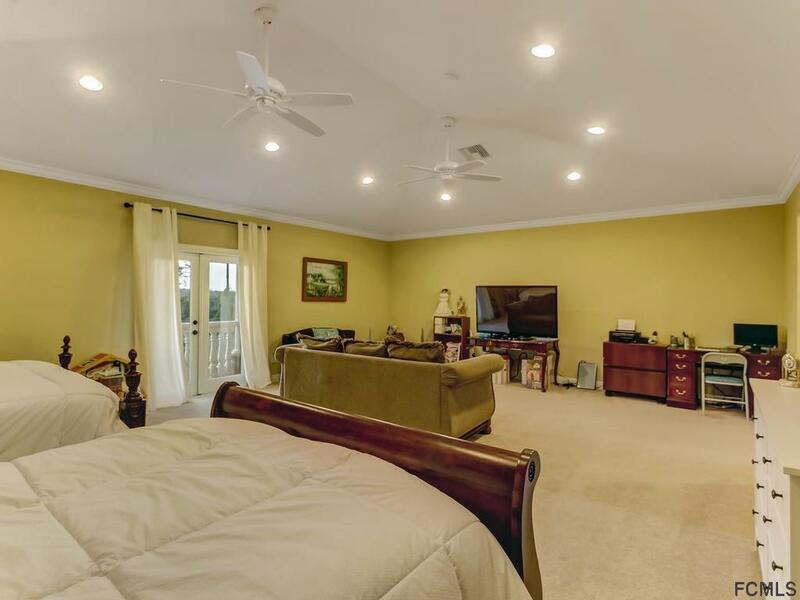 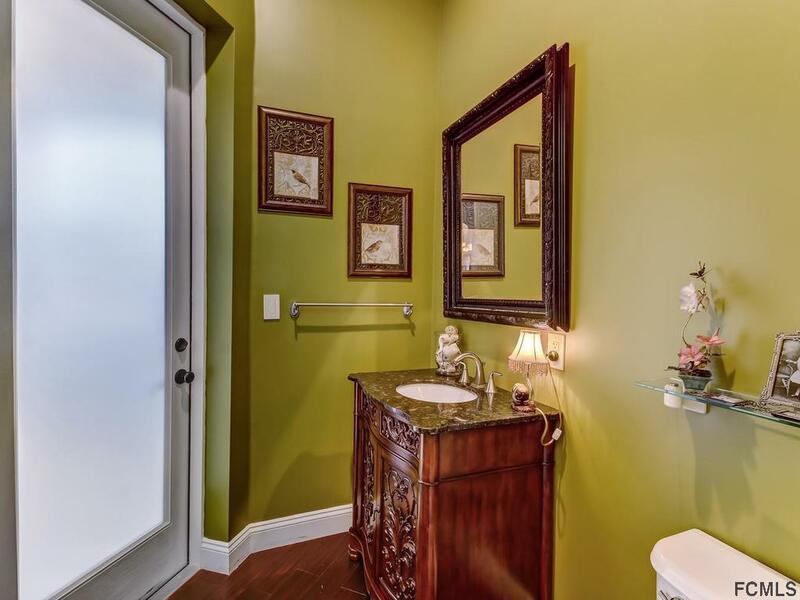 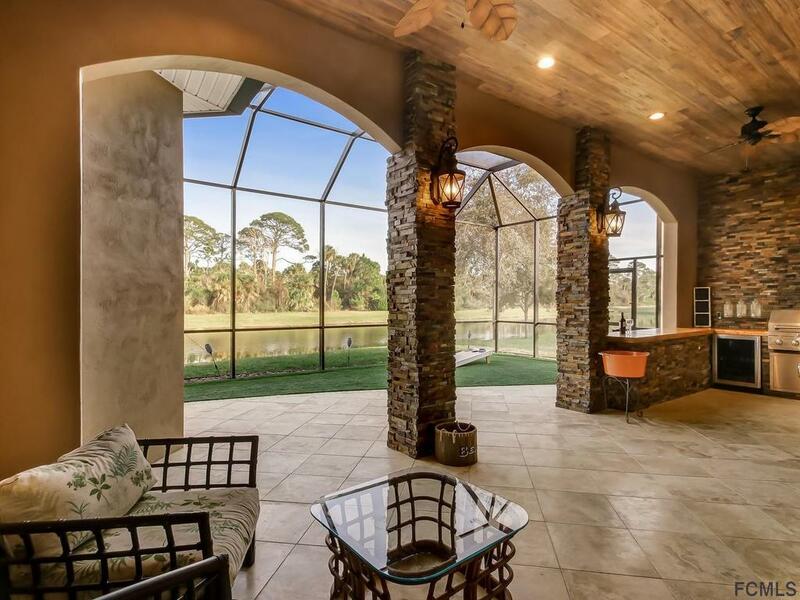 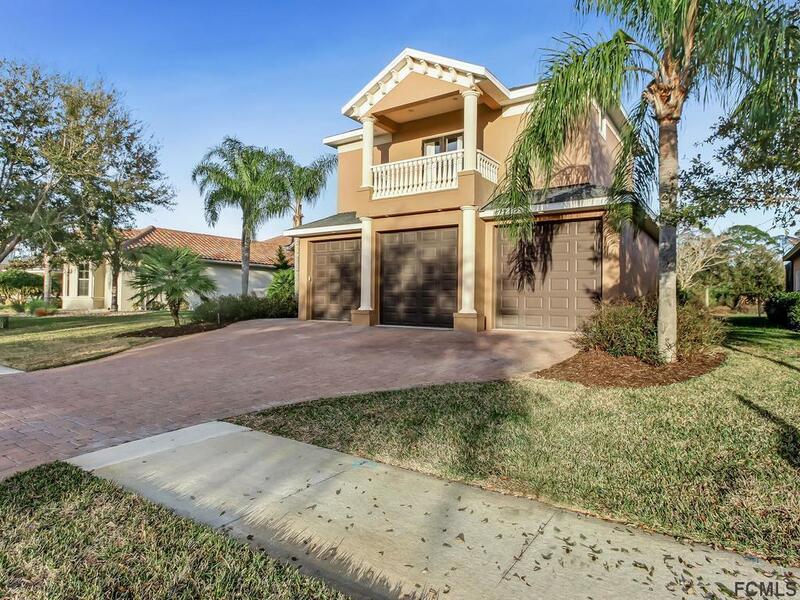 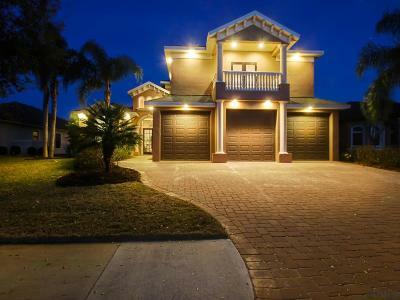 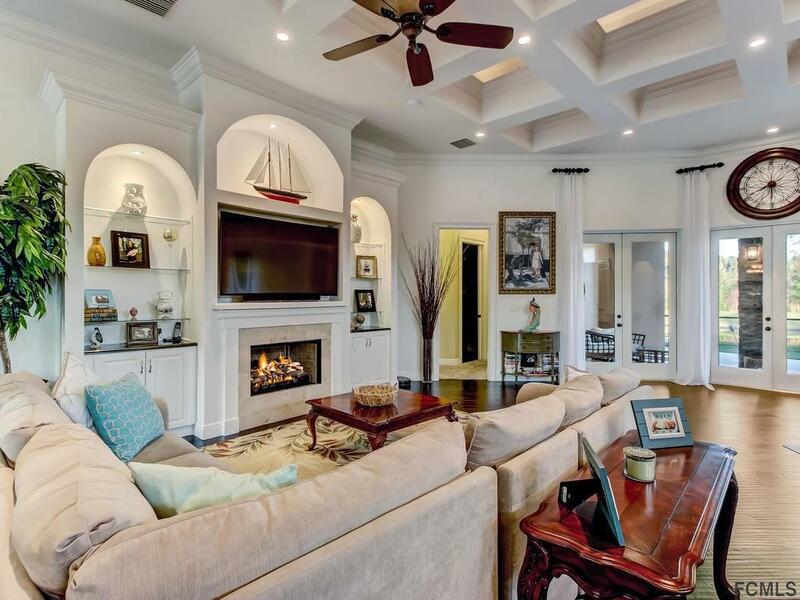 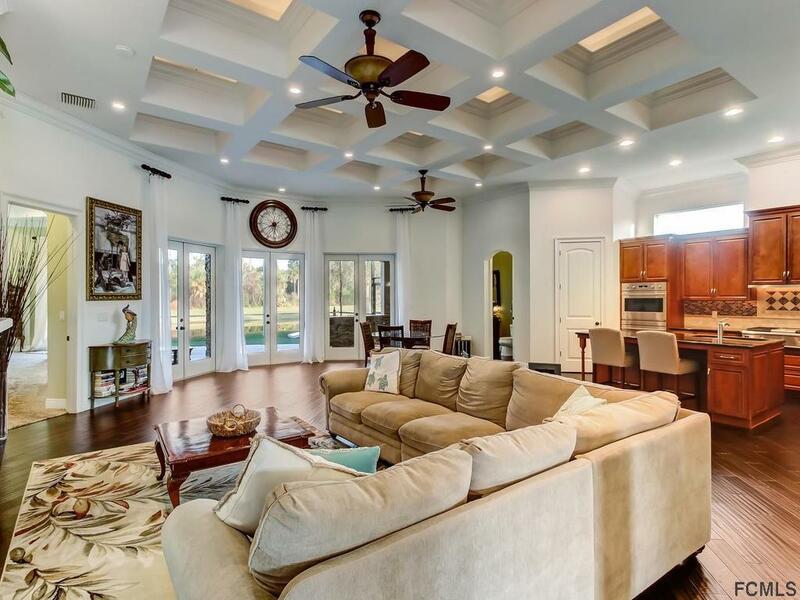 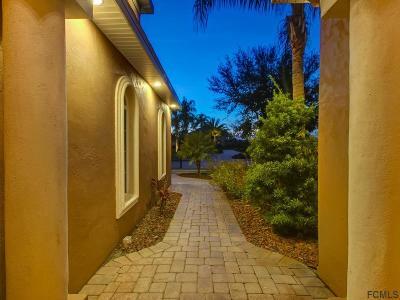 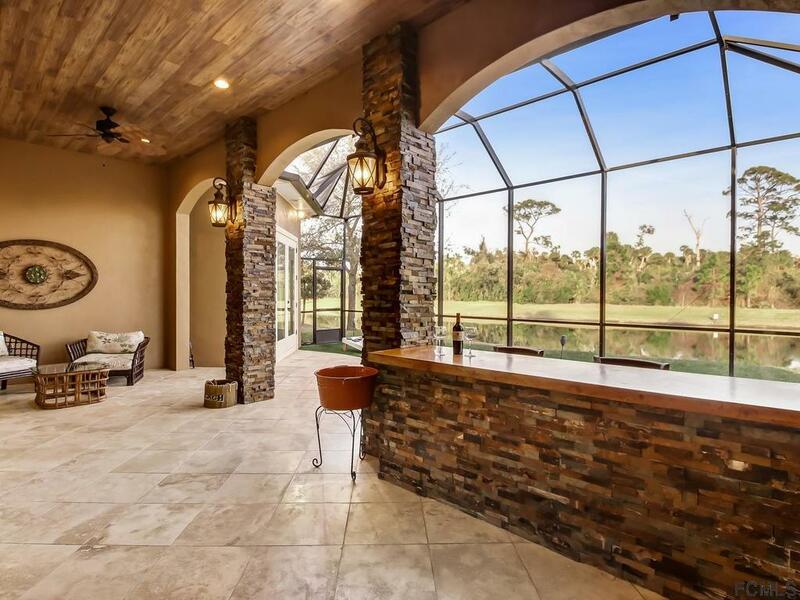 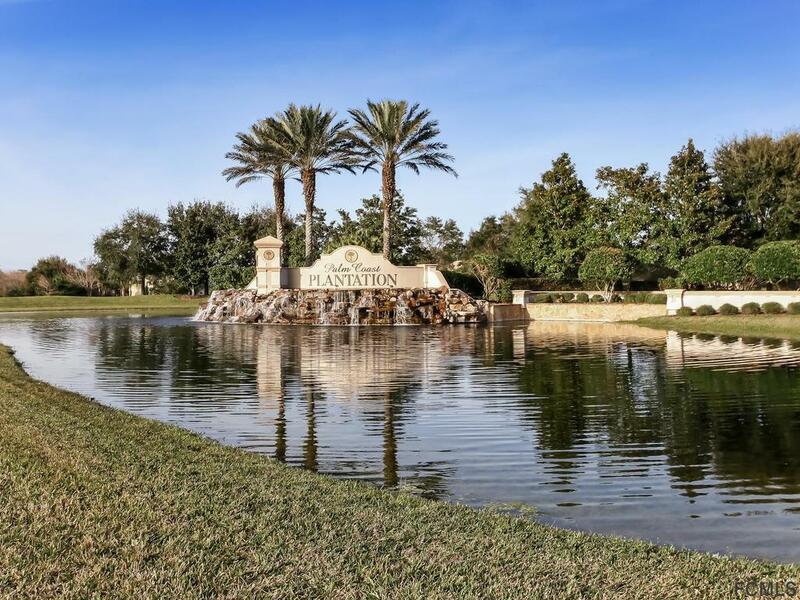 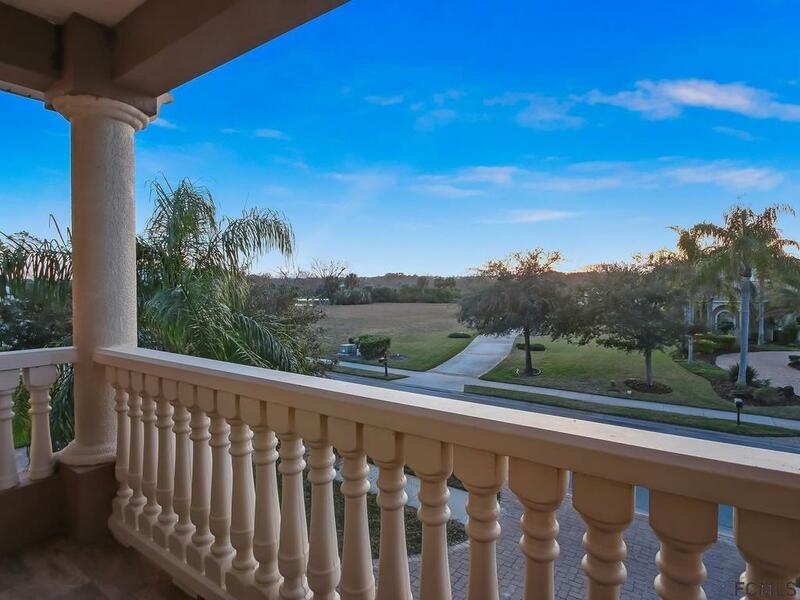 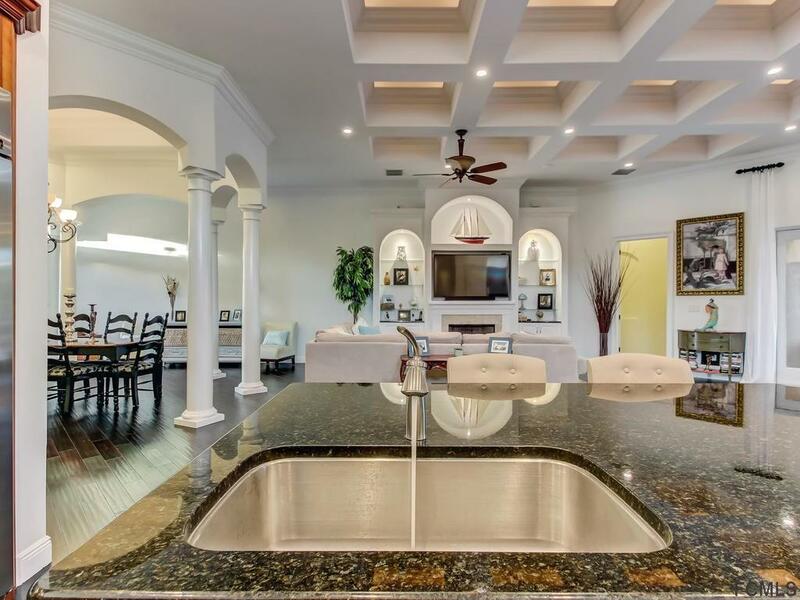 This stunning 5 bedroom 4 bath custom designed home in the tranquil gated community of Palm Coast Plantation is the epitome of Florida's living at its finest. 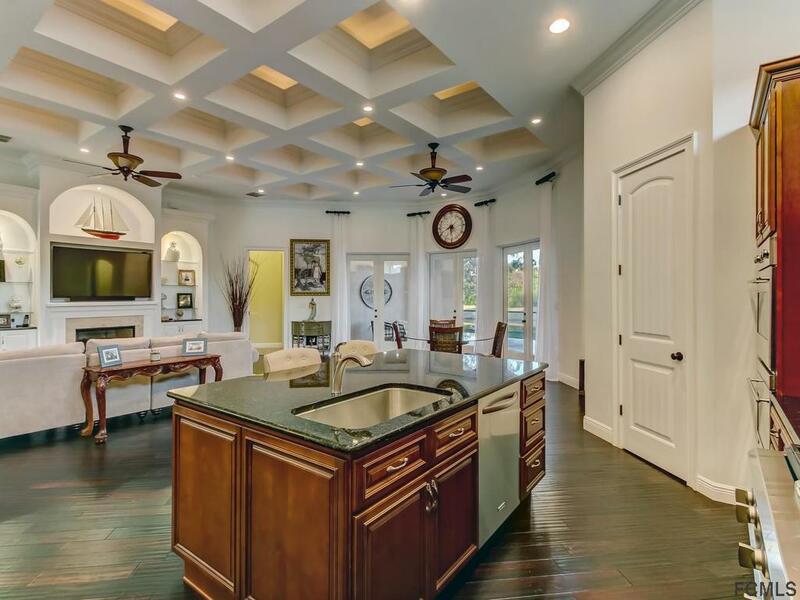 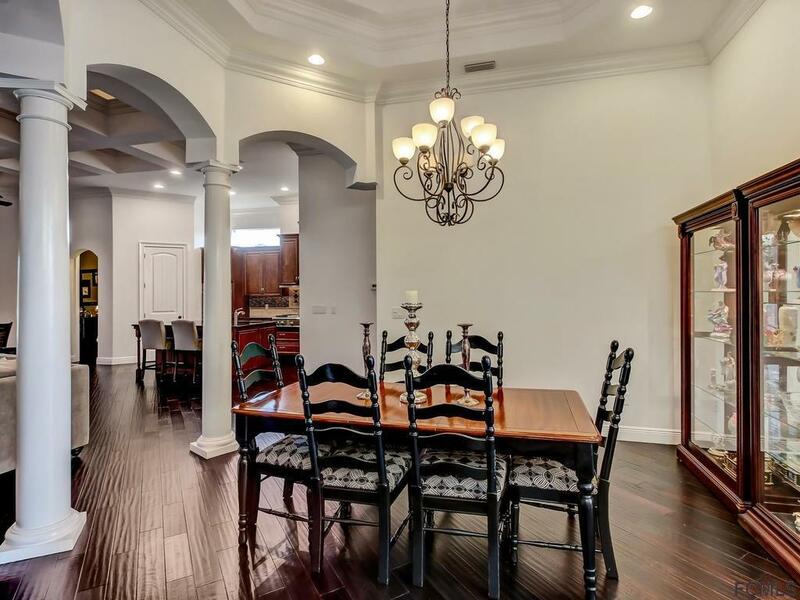 Perfect for entertaining your guests in this open floor plan with large kitchen, that has great flow to the dining and living area. 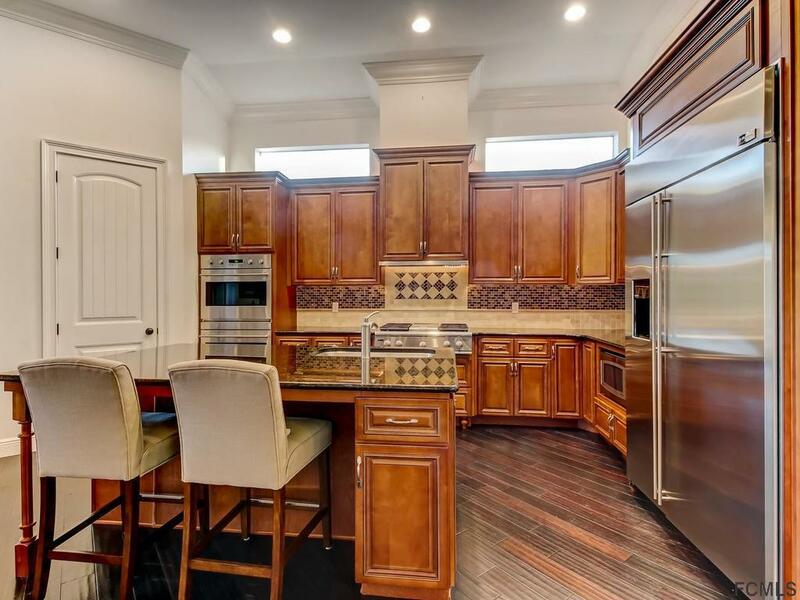 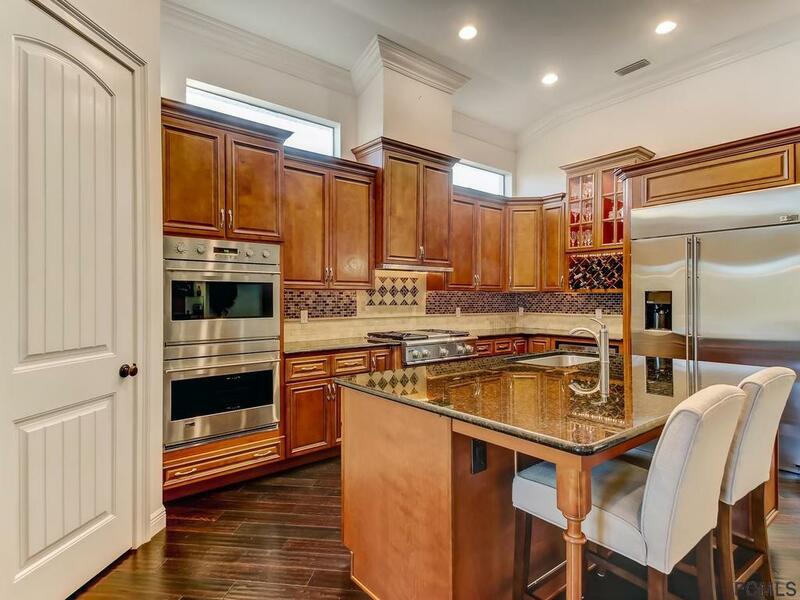 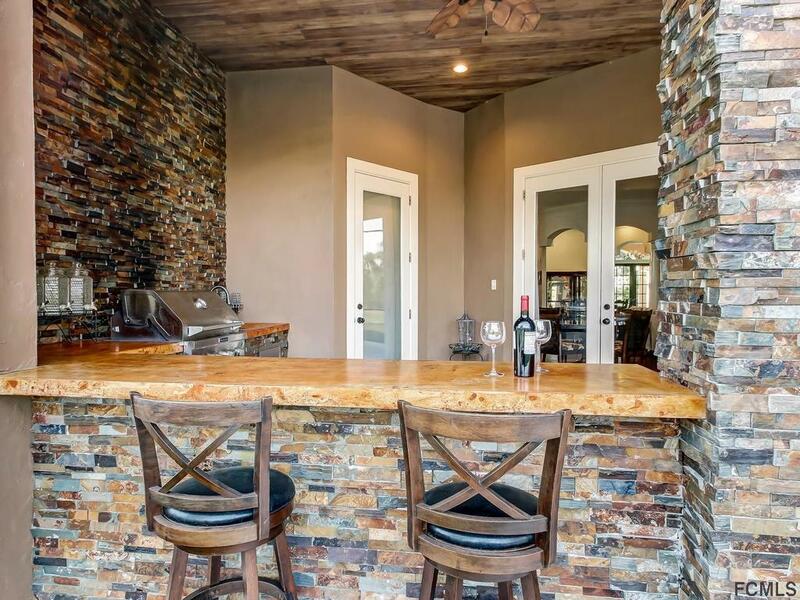 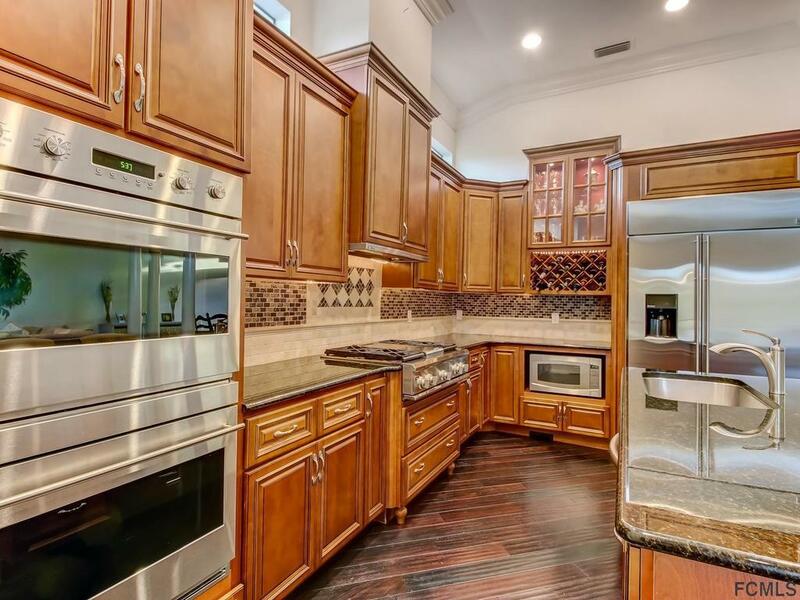 Enjoy the island bar in the kitchen with gas stove, walk in pantry and stainless steel appliances. 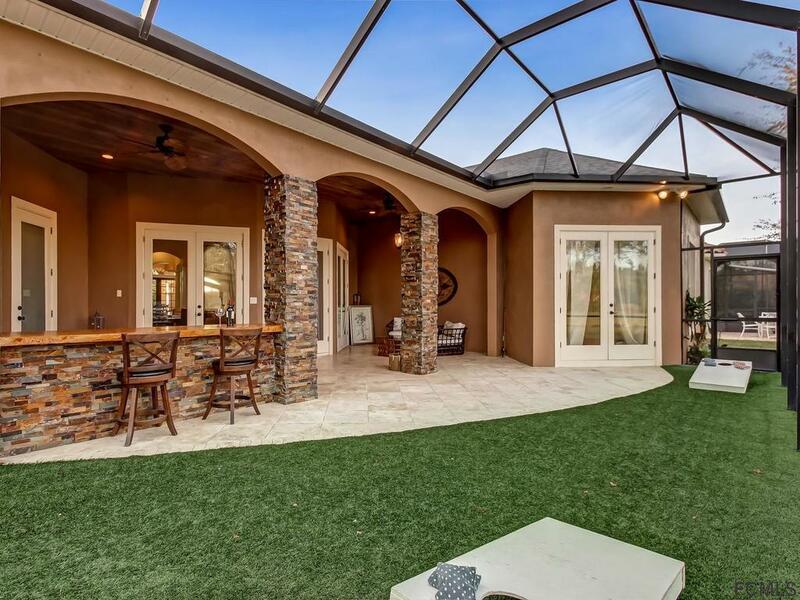 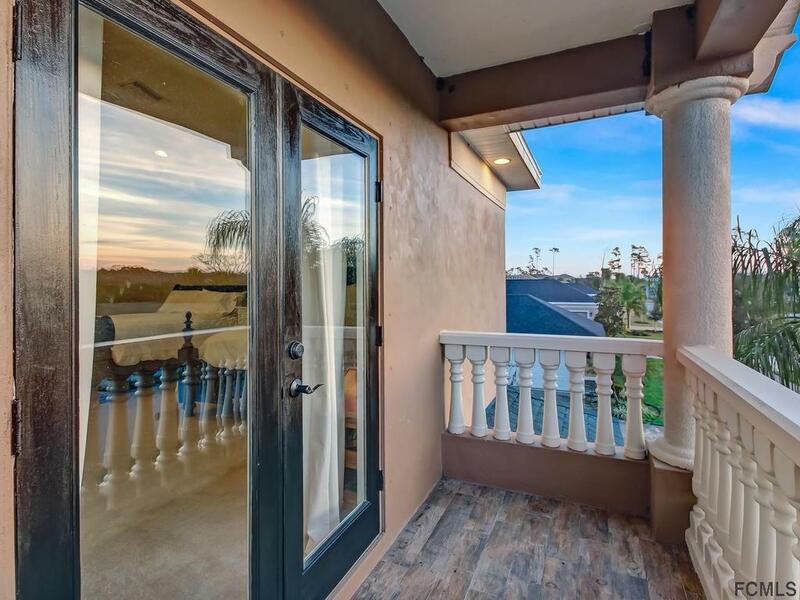 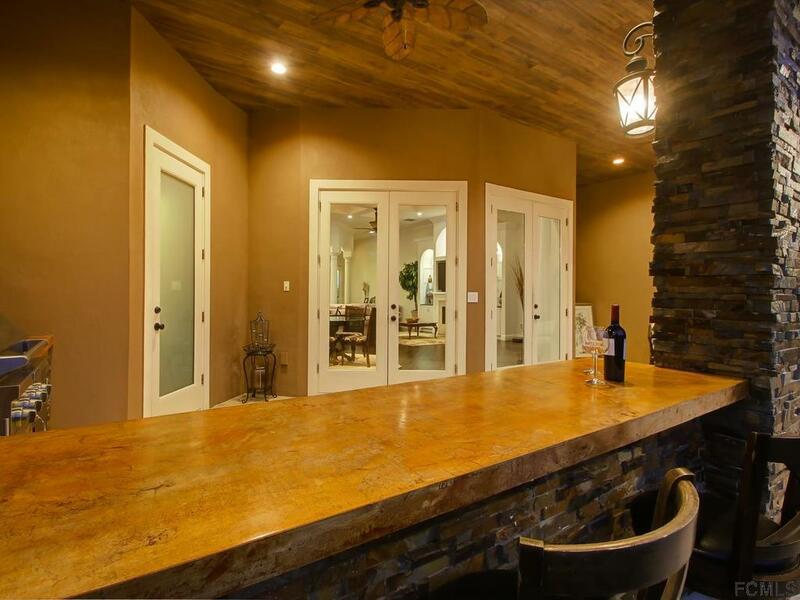 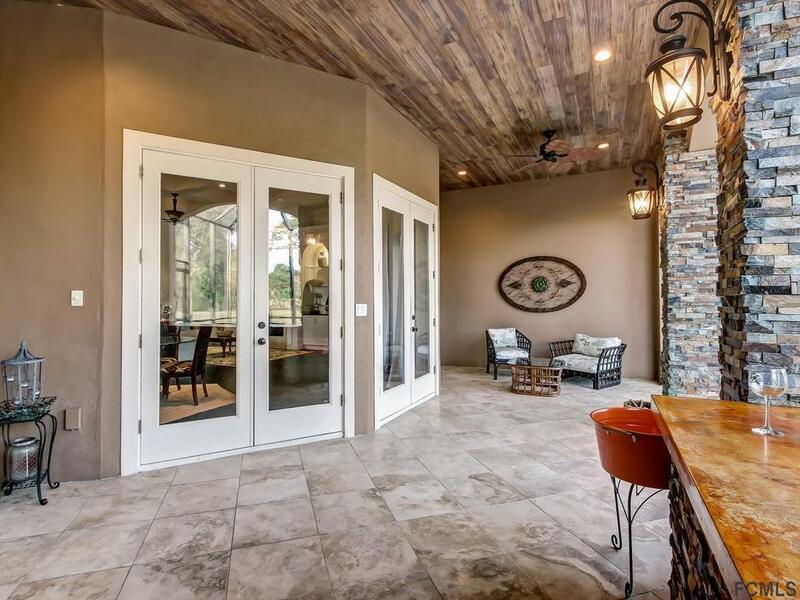 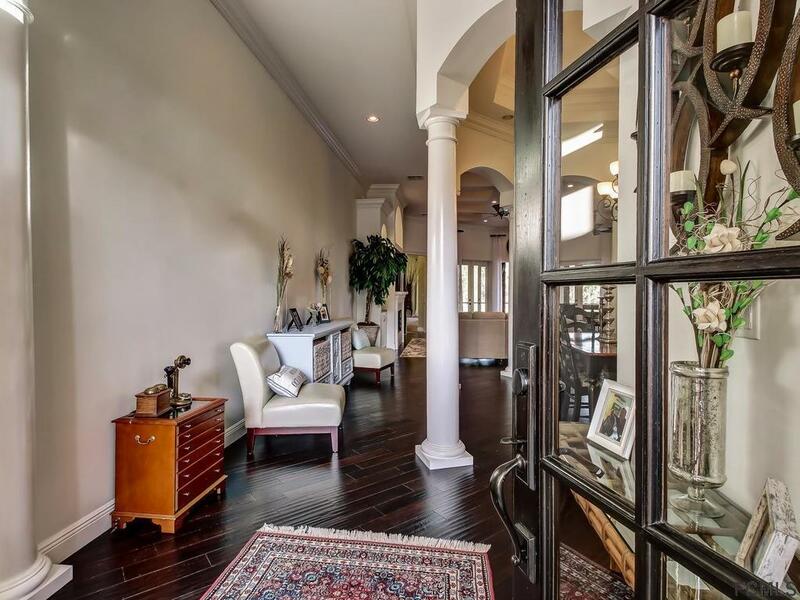 Living area has open access to outdoors and into a gorgeous outside summer kitchen and yard. 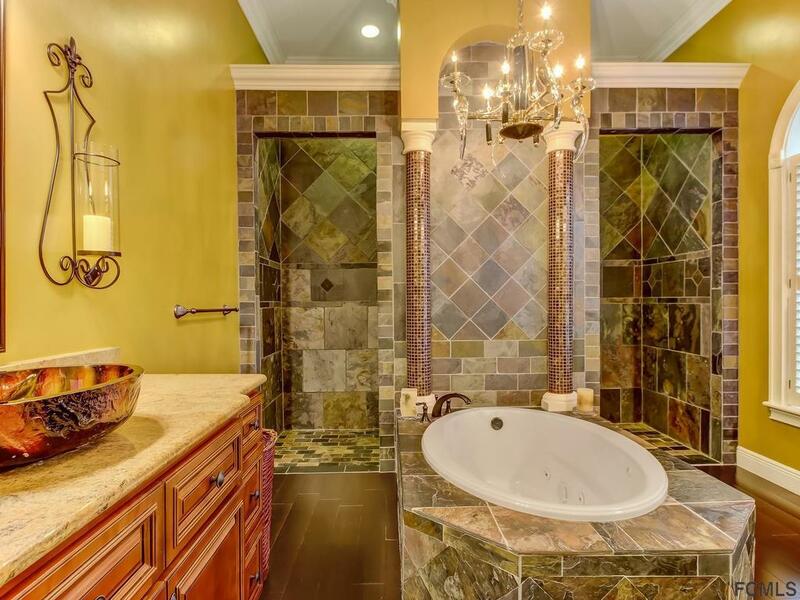 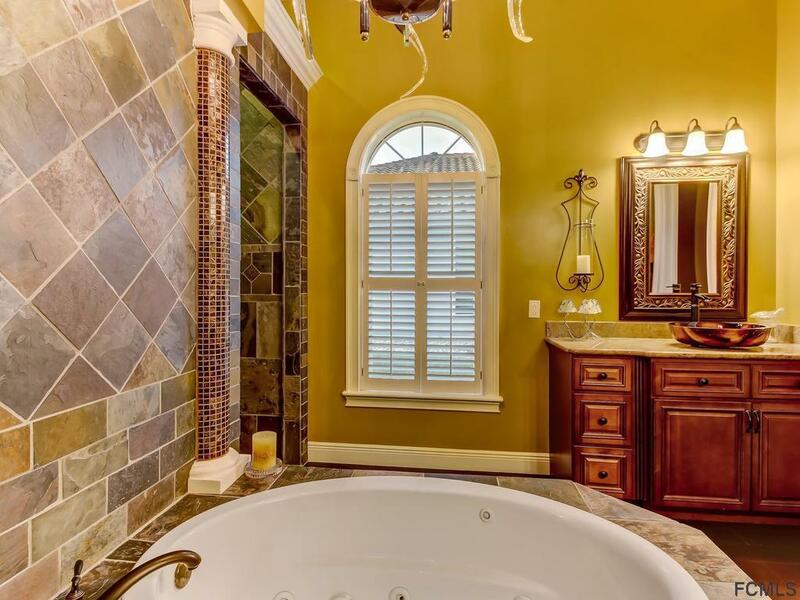 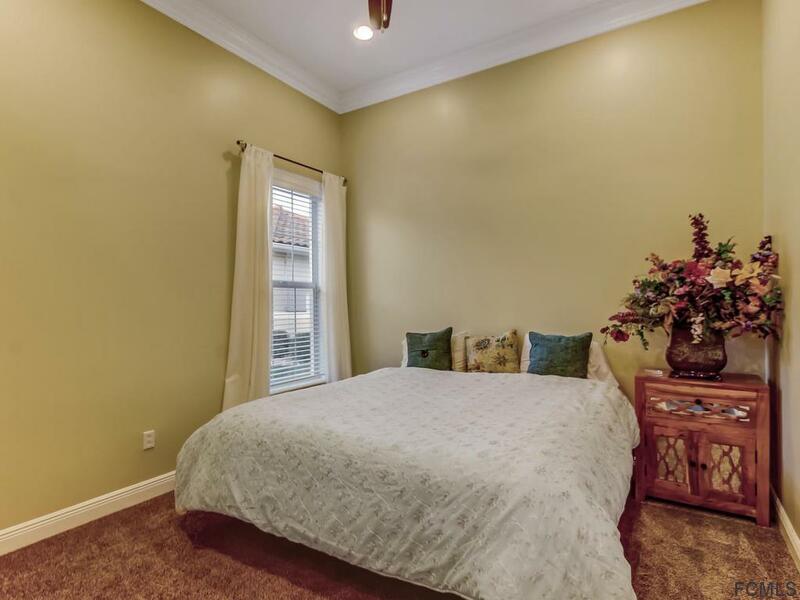 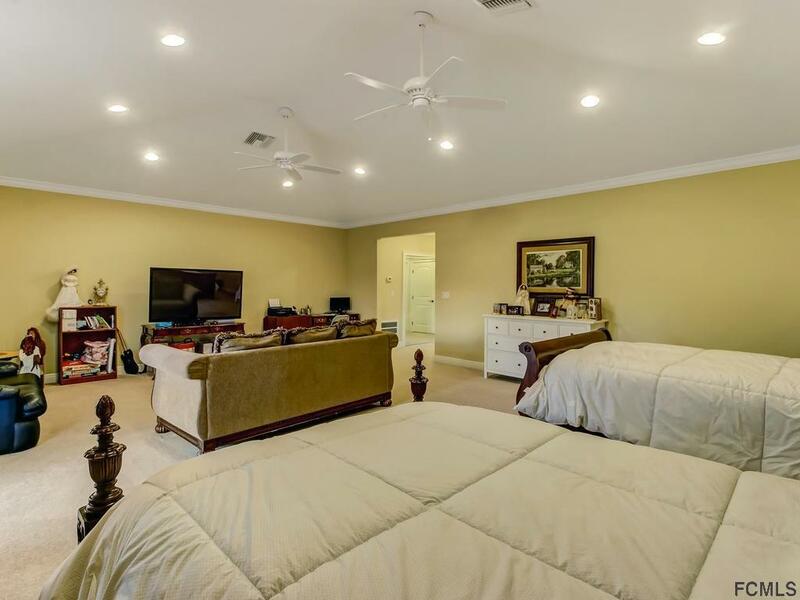 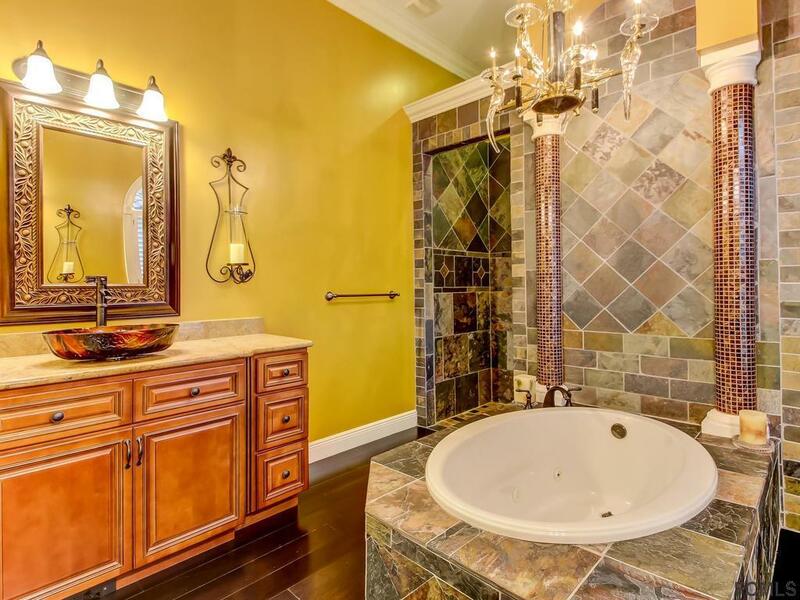 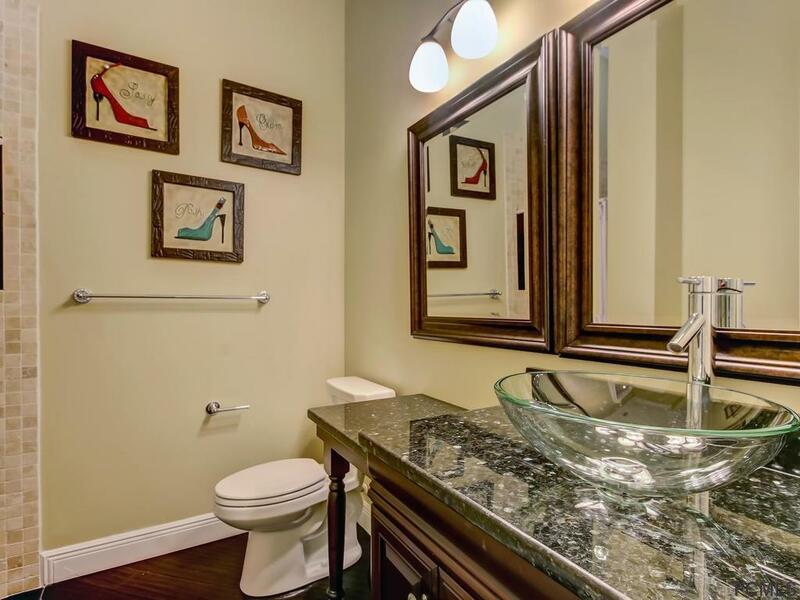 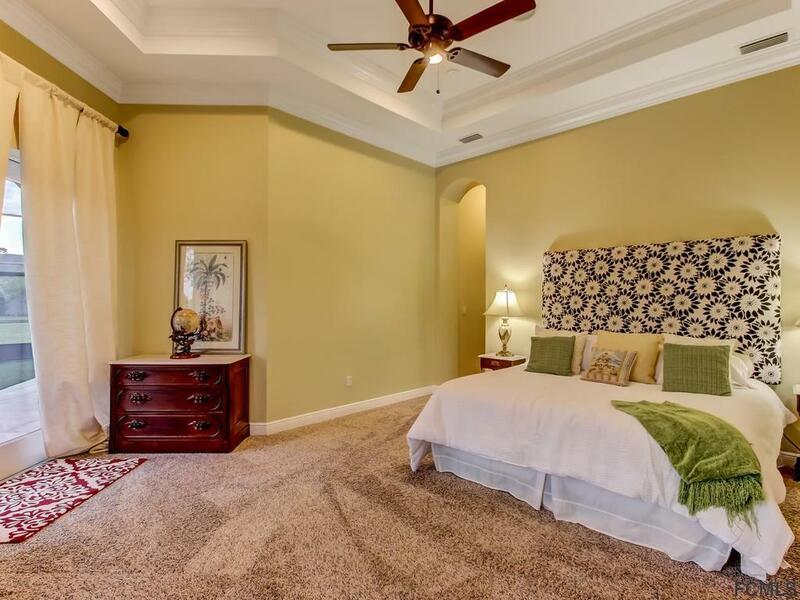 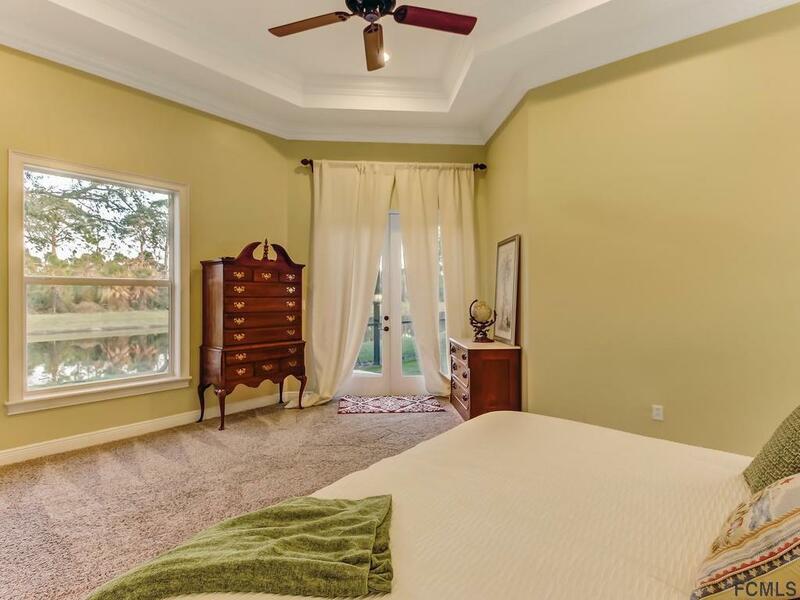 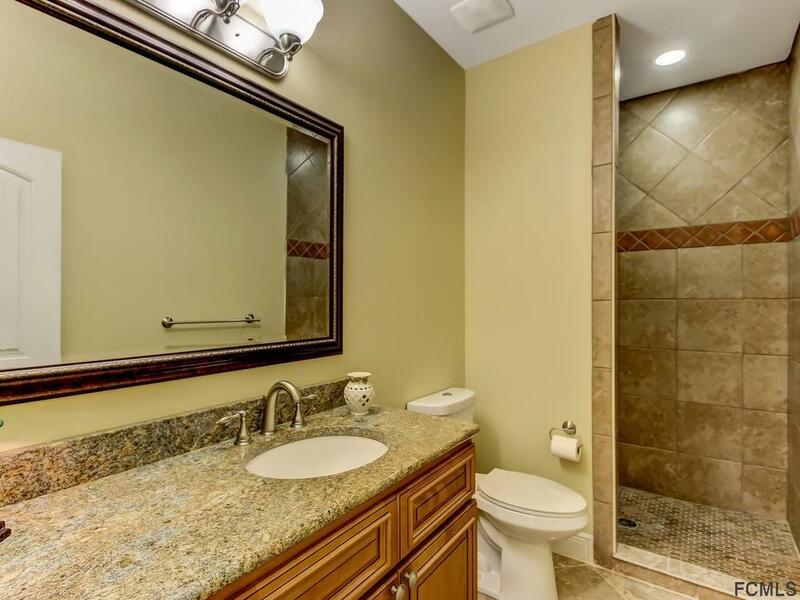 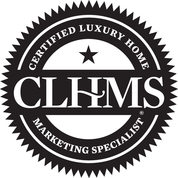 The Grand Master bedroom boasts a stately master bathroom with Jacuzzi tub and separate walk in shower. 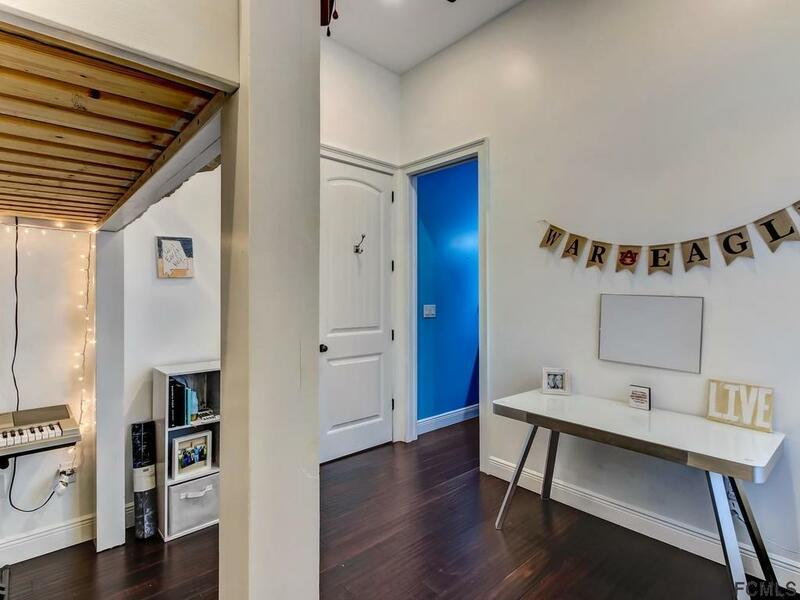 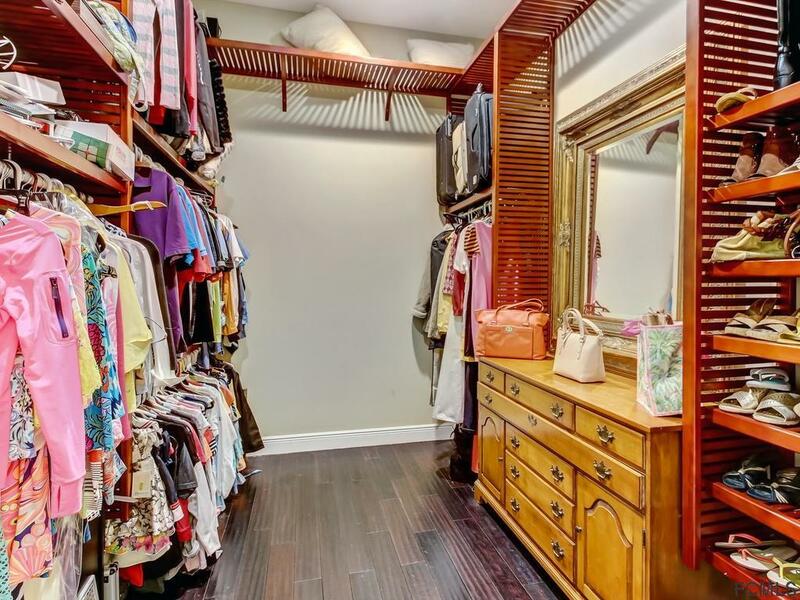 All bedrooms are oversized with large closet spaces. 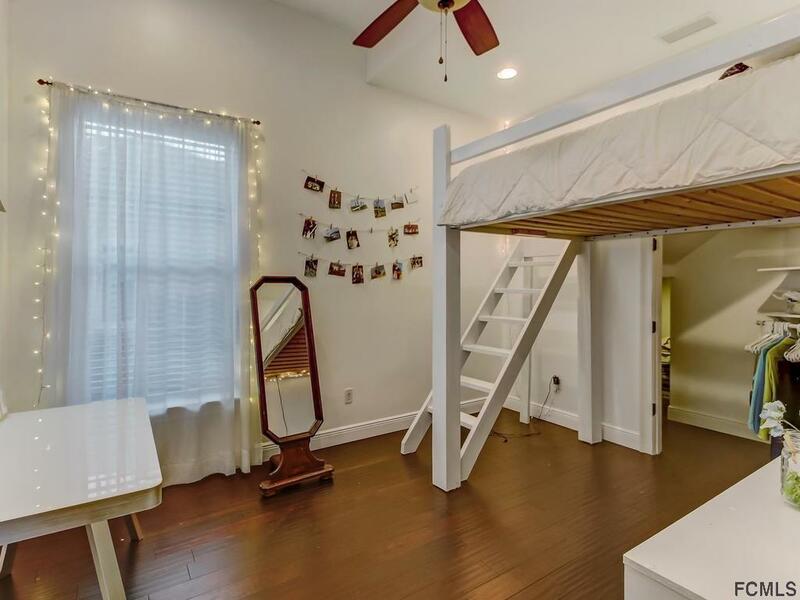 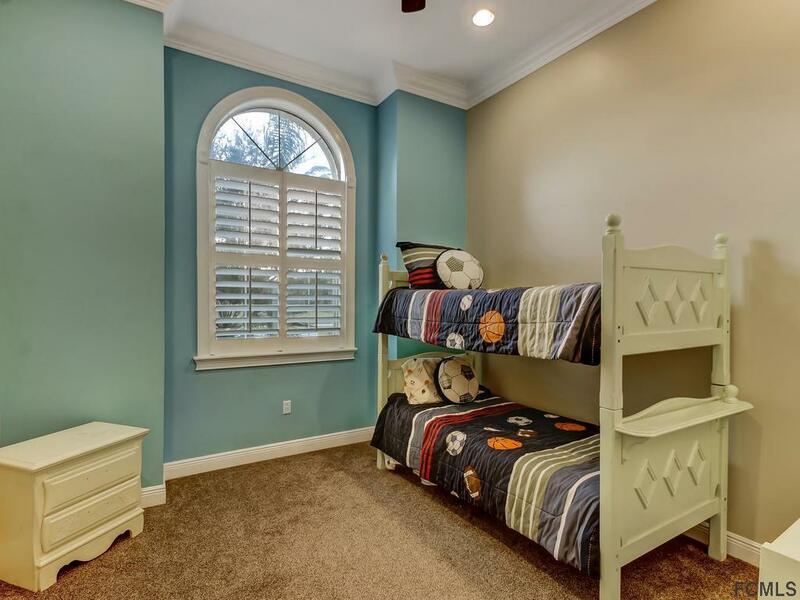 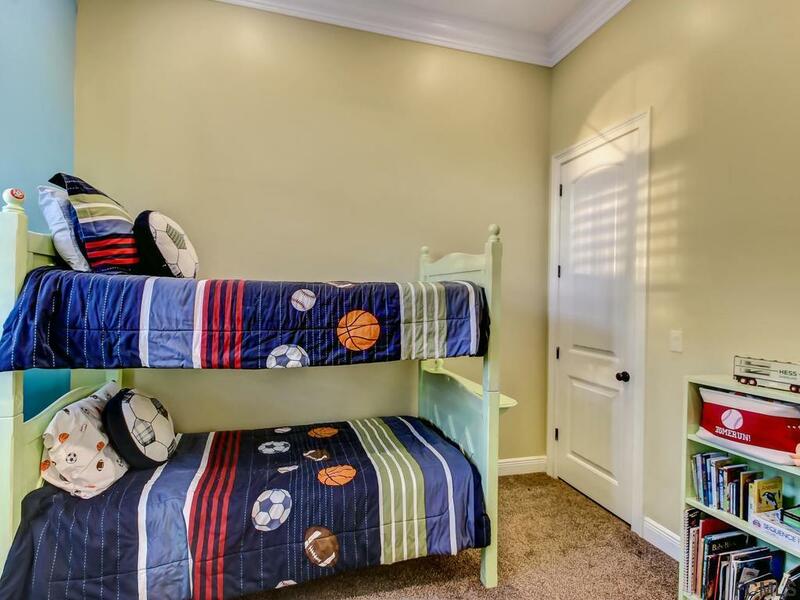 Upstairs oversized bedroom can be converted in to a Home theater, play area/game room/flex room. 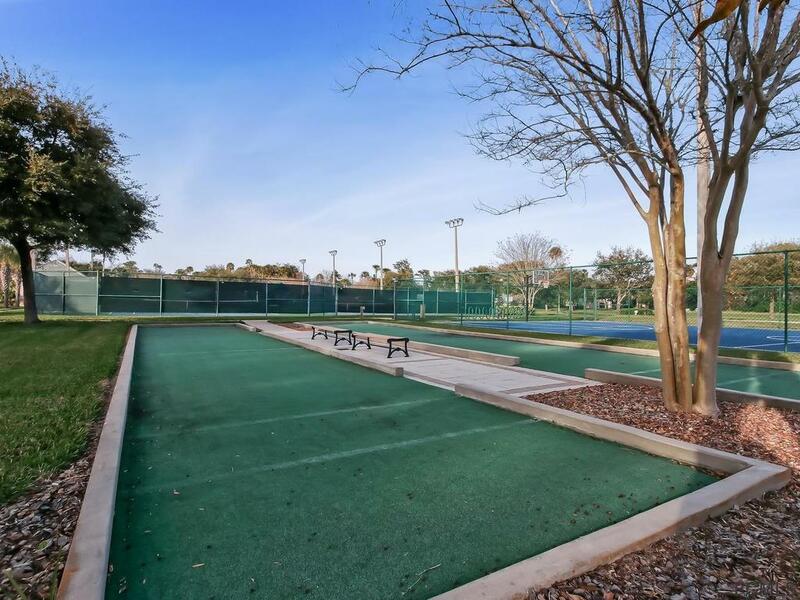 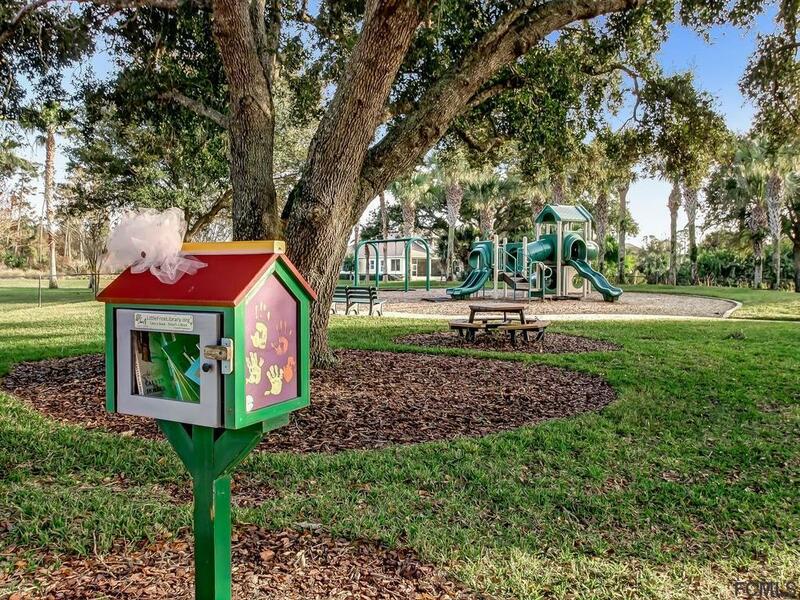 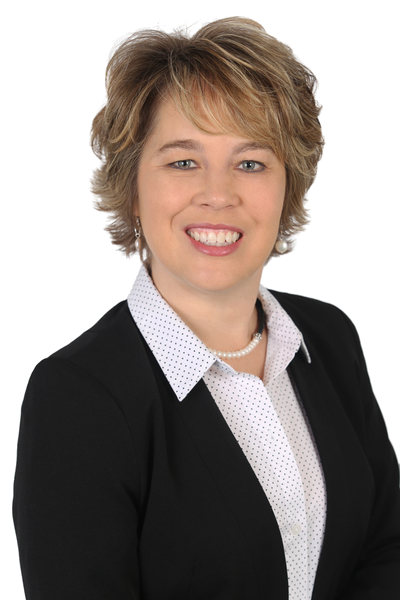 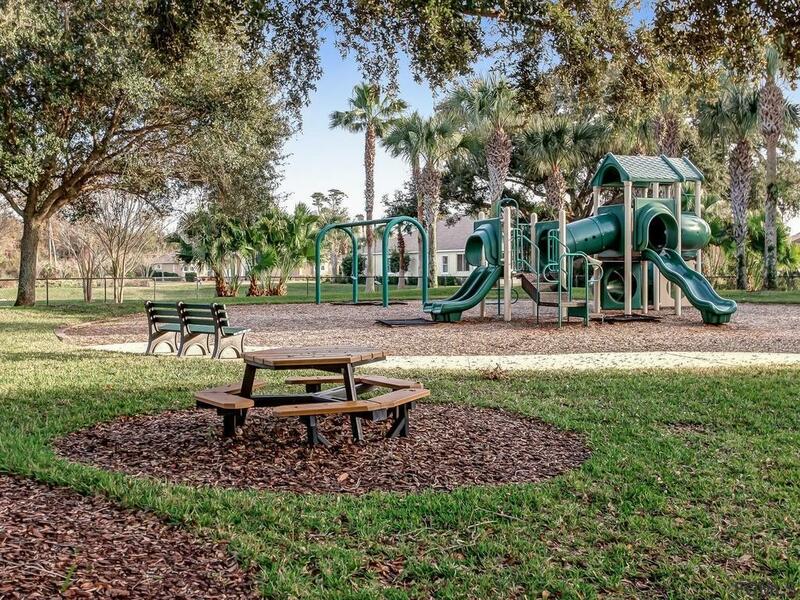 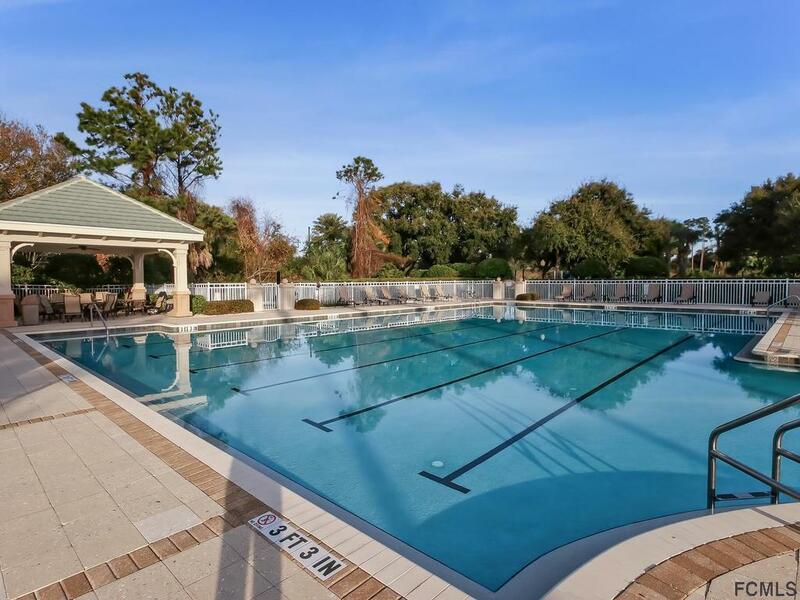 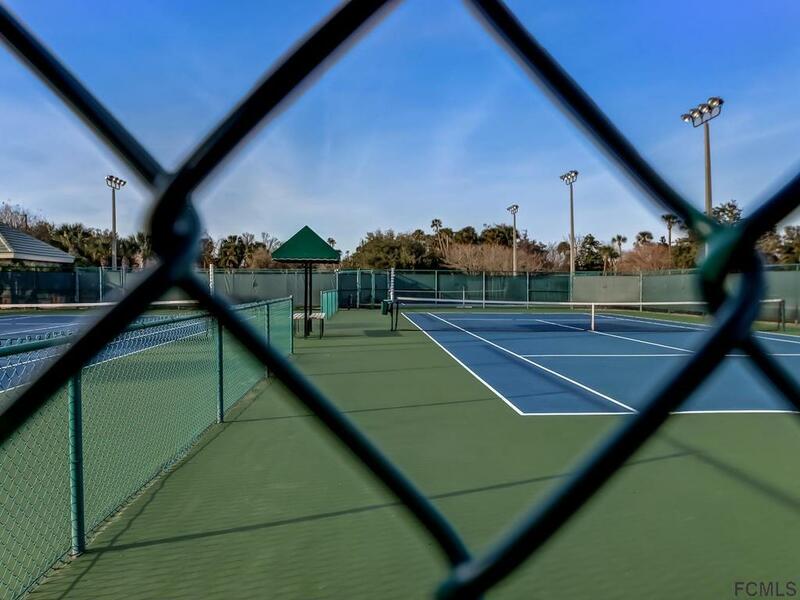 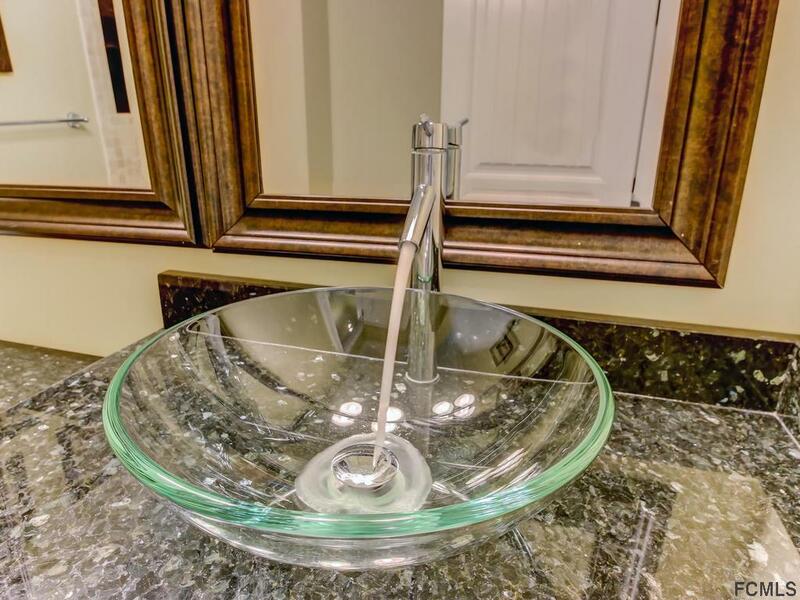 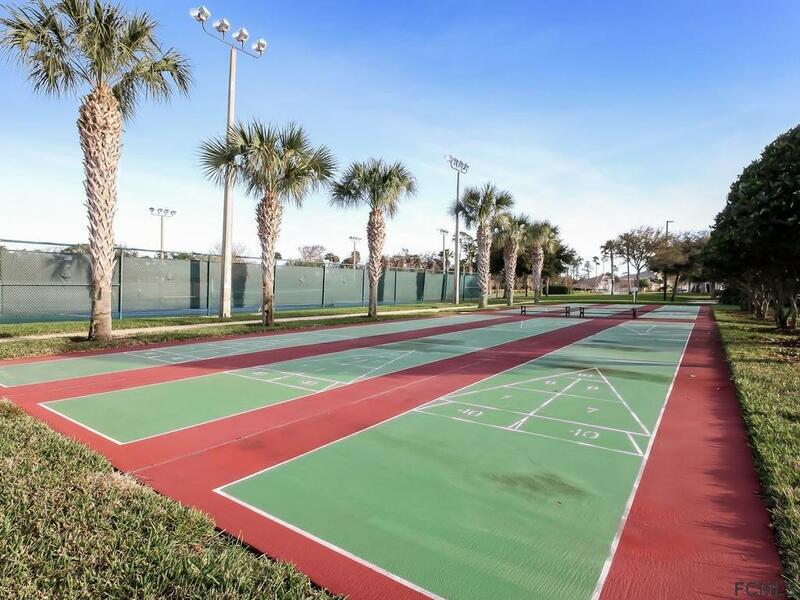 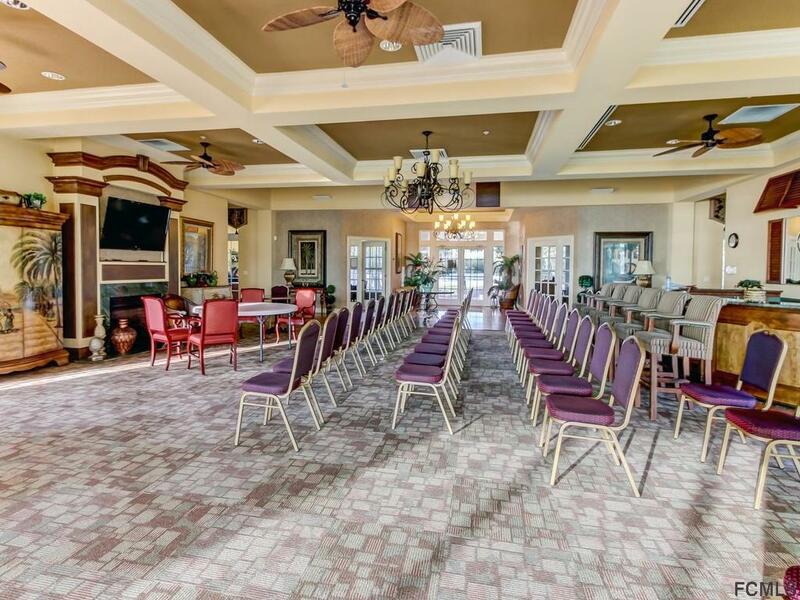 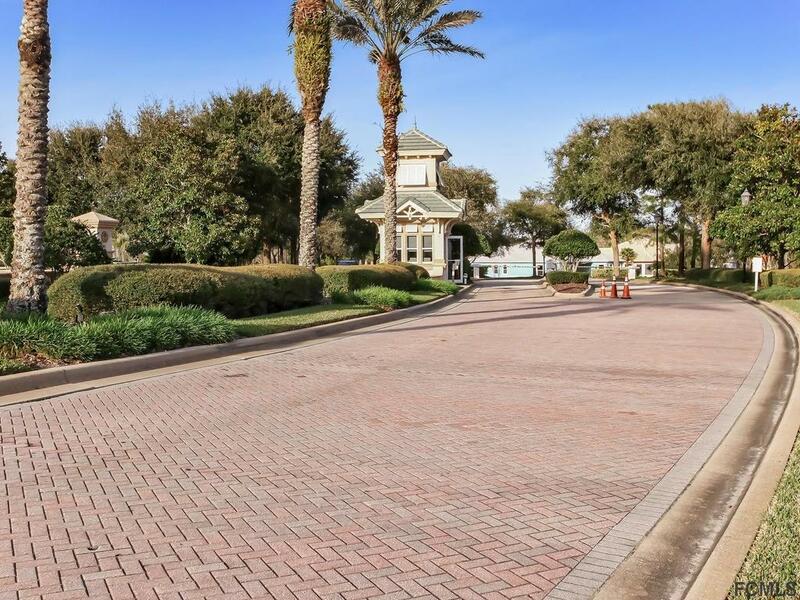 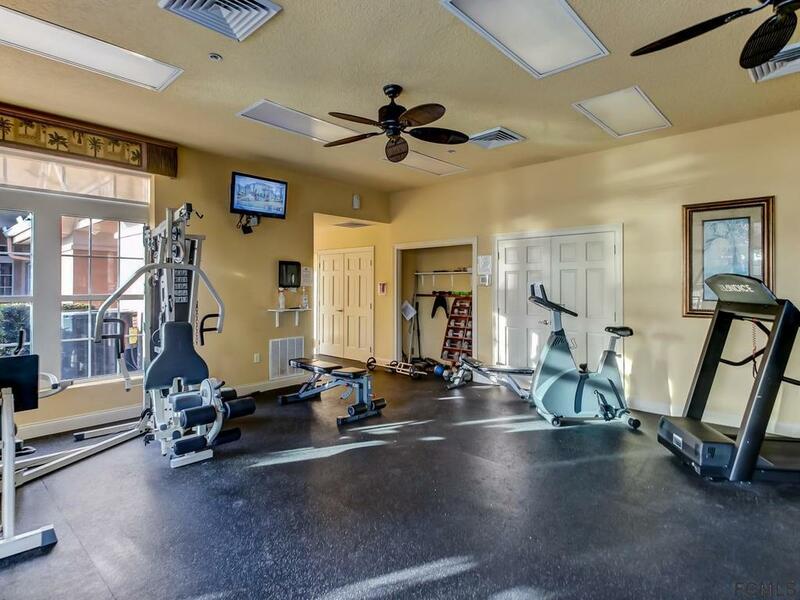 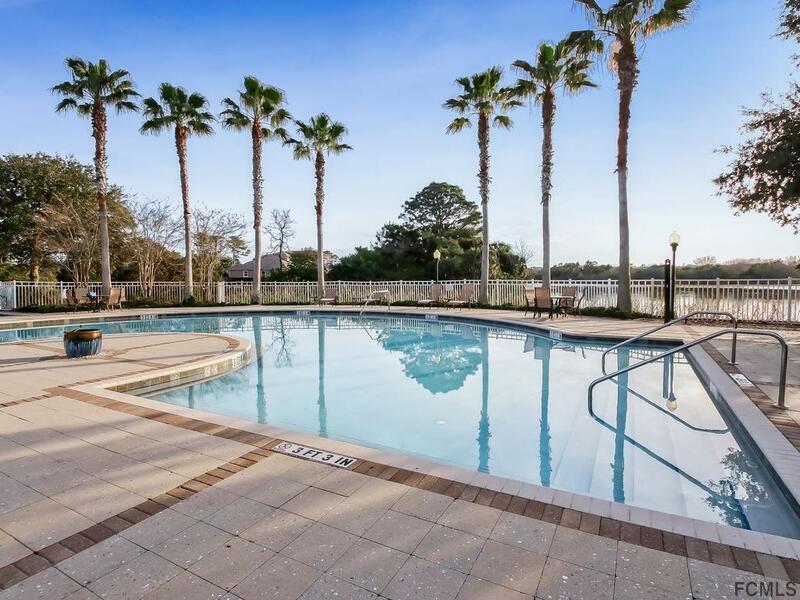 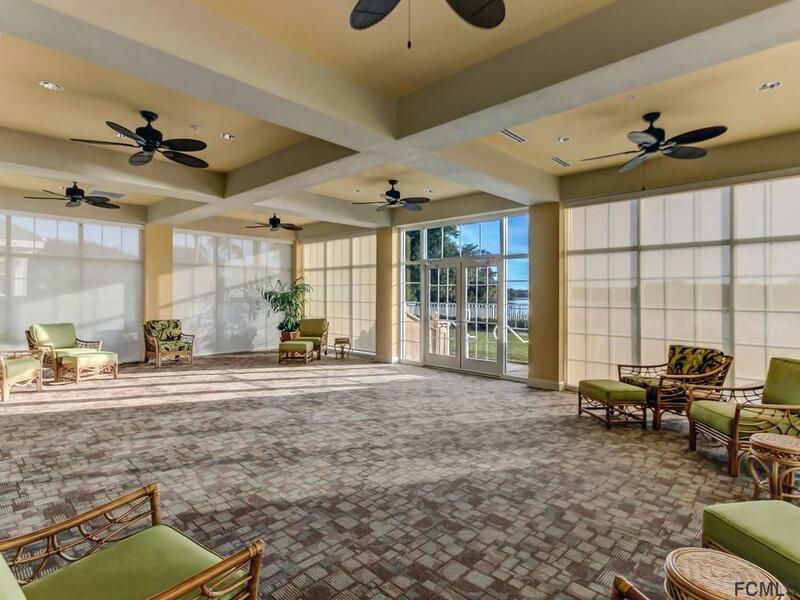 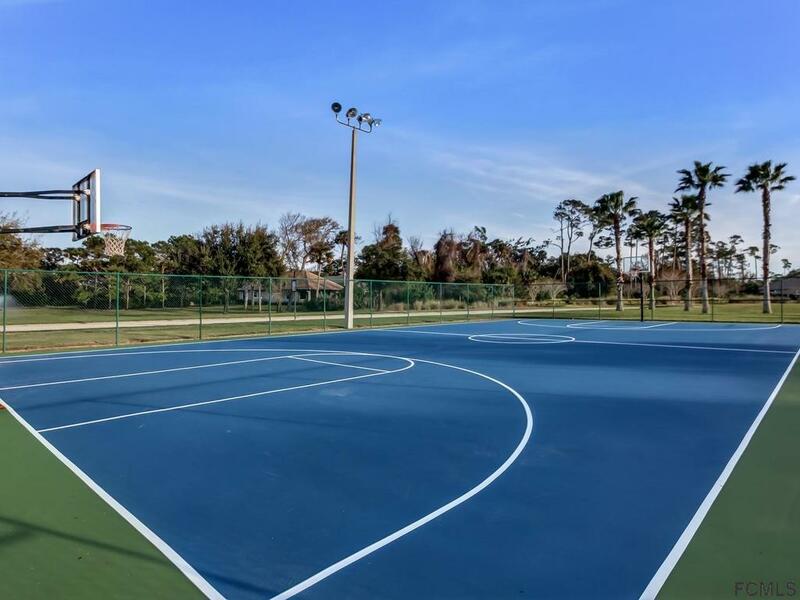 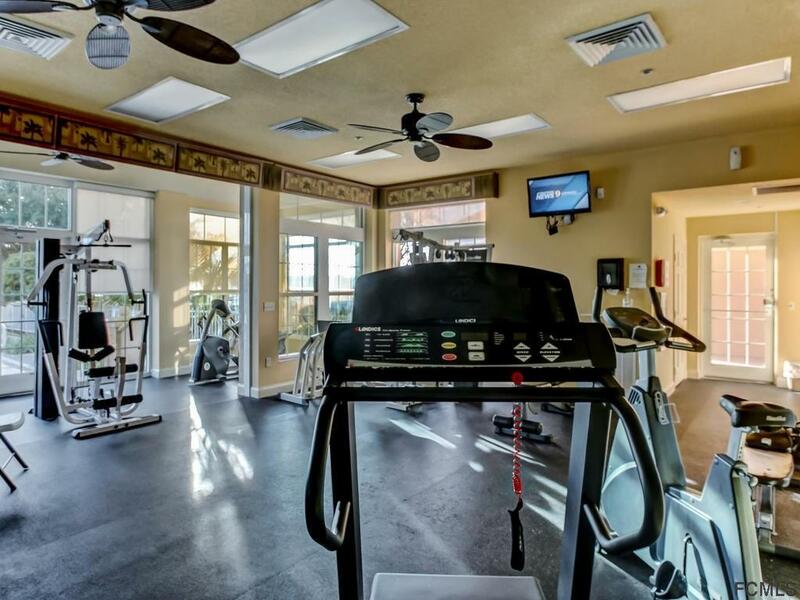 Enjoy the convenience of the clubhouse to host parties, fitness center, tennis/basketball facilities in a parklike setting with recreation available for all ages to enjoy. 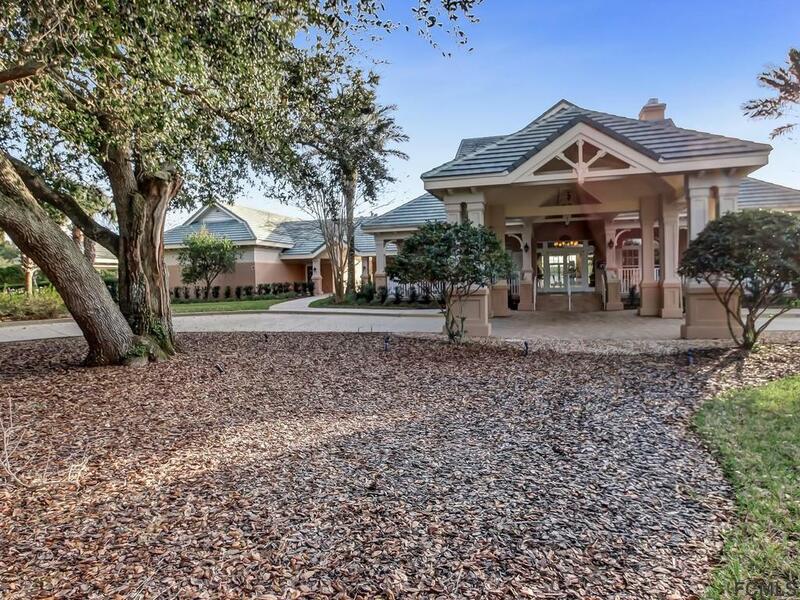 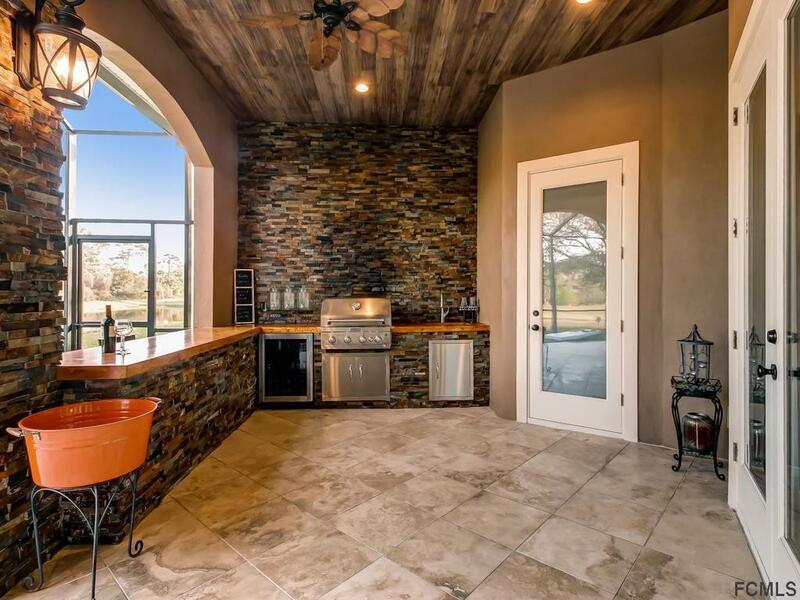 This home has it all for a lifetime of enjoyment!